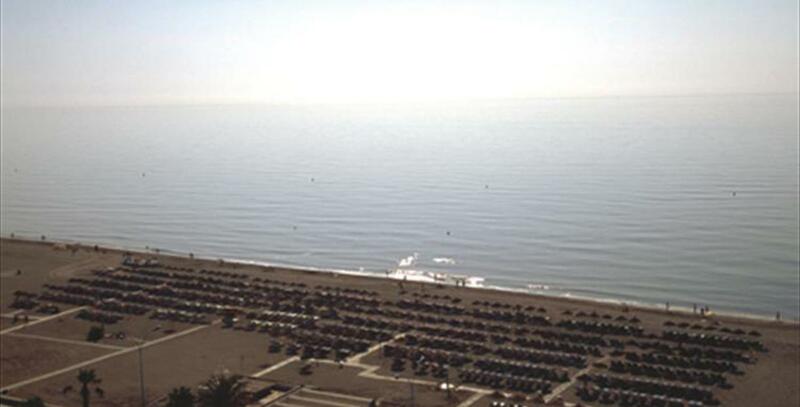 The beach of Playamar, in the urban town of Torremolinos, is 18 km from the city centre, and is located between the beach of Los Álamos and that of Bajondillo. 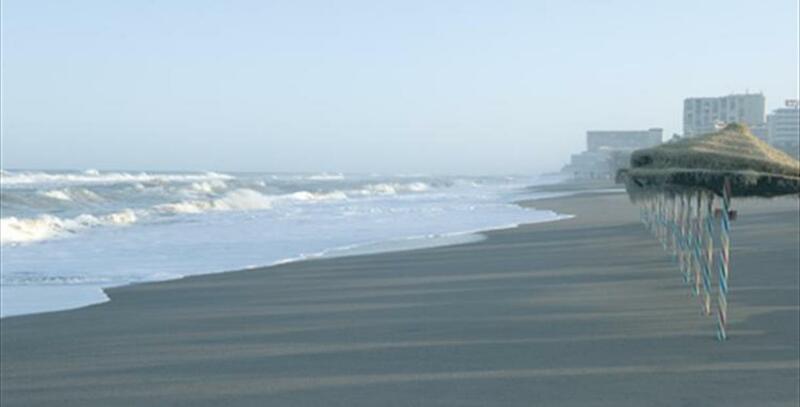 It is also called Retiro beach, which is of dark sand and moderate waves, and has an area of 1,000 meters in length and 50 meters in width. 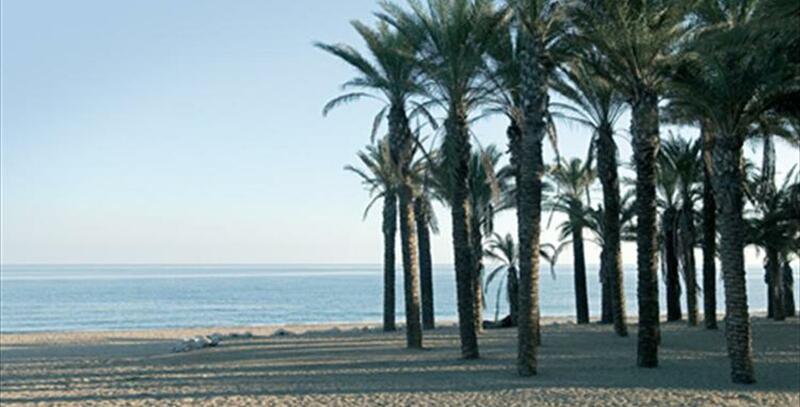 Due to its characteristics, this beach is ideal for water sports such as sailing or diving. We can also play volleyball in the nets that are installed on the sand. In summers we can find kiosks, rental of sunbeds and water sports equipment such as pedal boats. Moreover, in the hot months you can enjoy the shows that are organized there. A good place to eat during the day while the sun's rays tan your skin lying in a hammock or where you can dance to the most varied music at night. Maracas Los Álamos: enjoy the night and day with the best atmosphere, the best music and of course, all the comforts at your fingertips. Sofas, Balinese beds, deck chairs ... all on the beach. Every night events will be held that will make you dance till three o'clock in the morning.